Item # 302863 Stash Points: 2,995 (?) This is the number of points you get in The Zumiez Stash for purchasing this item. Stash points are redeemable for exclusive rewards only available to Zumiez Stash members. To redeem your points check out the rewards catalog on thestash.zumiez.com. 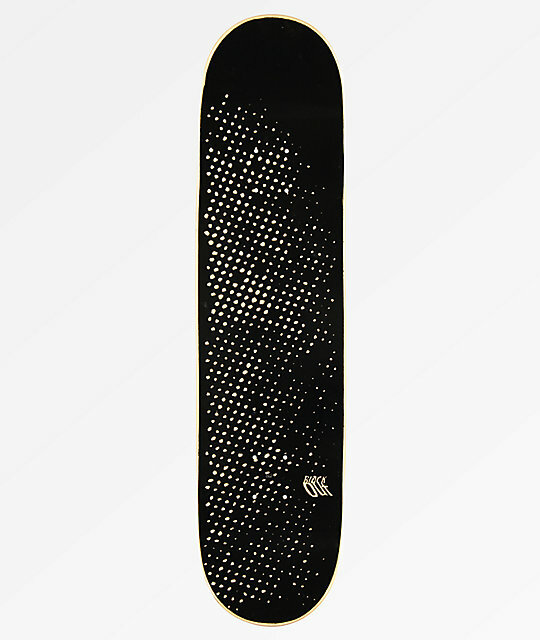 The Windows Skateboard Deck from Blackout is a great and cost effective way to get your skateboarding fix. With mellow concave throughout, this deck offers a great, flat landing area while it's wider tail than nose is ready for maximum ollie height. You just might never get a pro model again once you try this deck from Blackout. 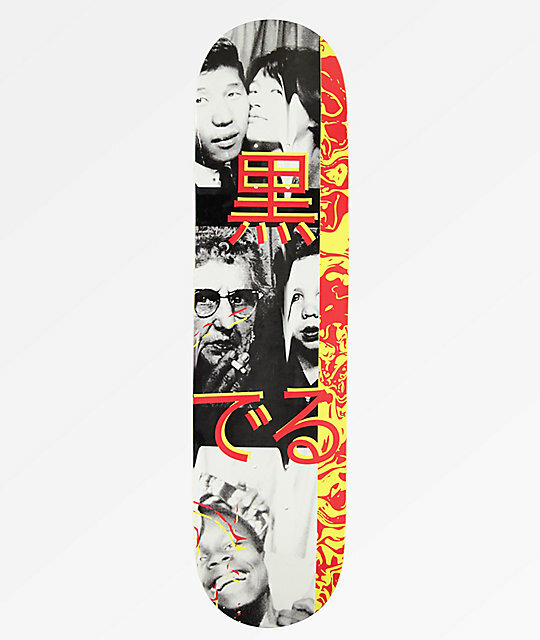 Windows 8.0" Skateboard Deck from Blackout. 7-ply maple construction through a cold press process to ensure durability compared to standard heat press methods.